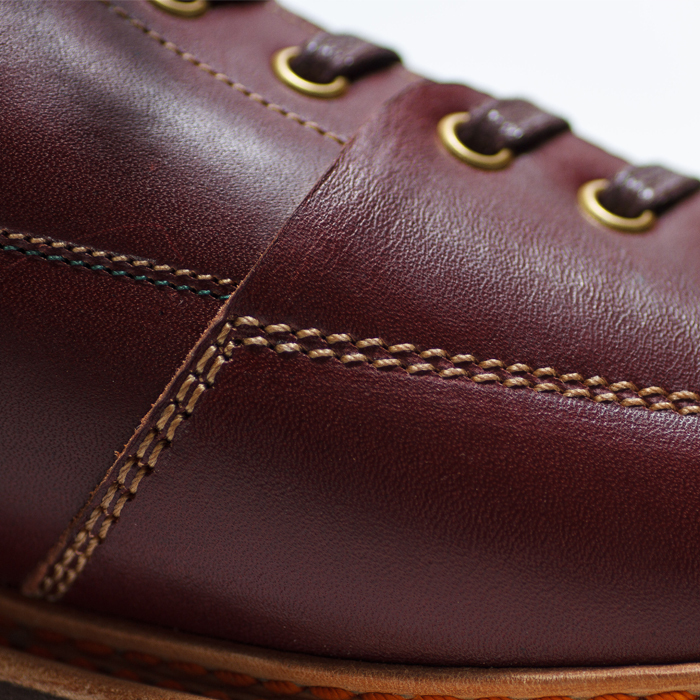 We enhance CORDMASTER performance with Dr.Sole #1080 Cork Full Sole and Heel, well-known with its vintage outsole with some contemporary touch. 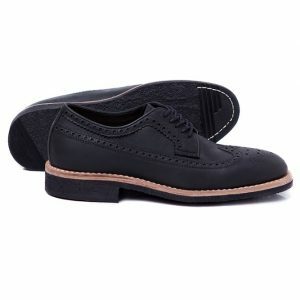 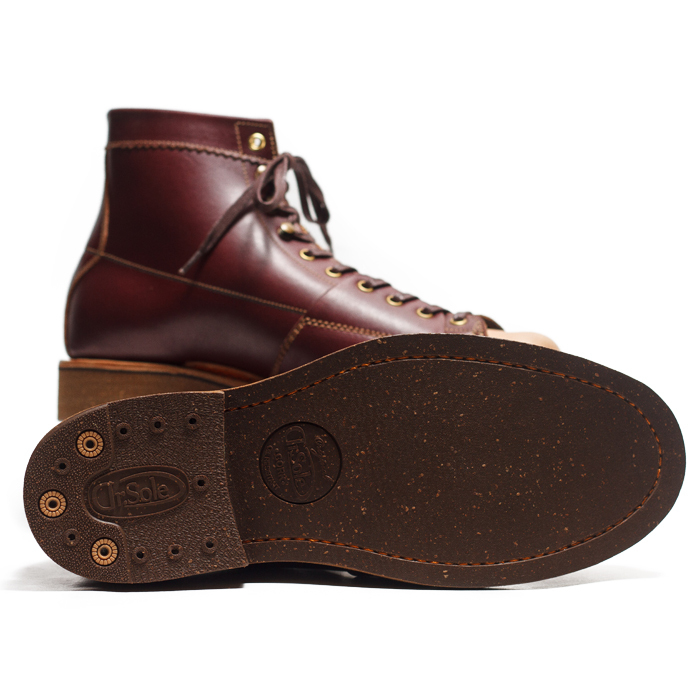 There’s also a experimental touch from the design aspect such green upper side-stitching, natural vegetable-tanned toe, and orange construction stitching. 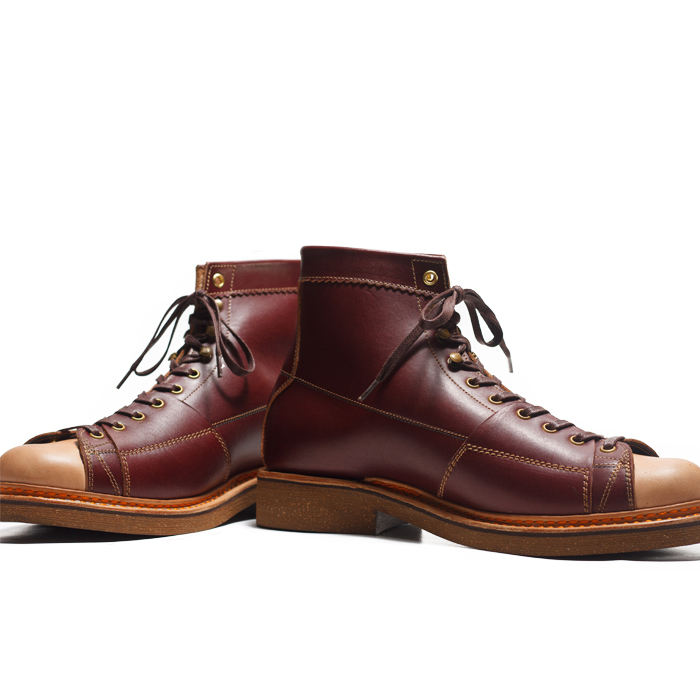 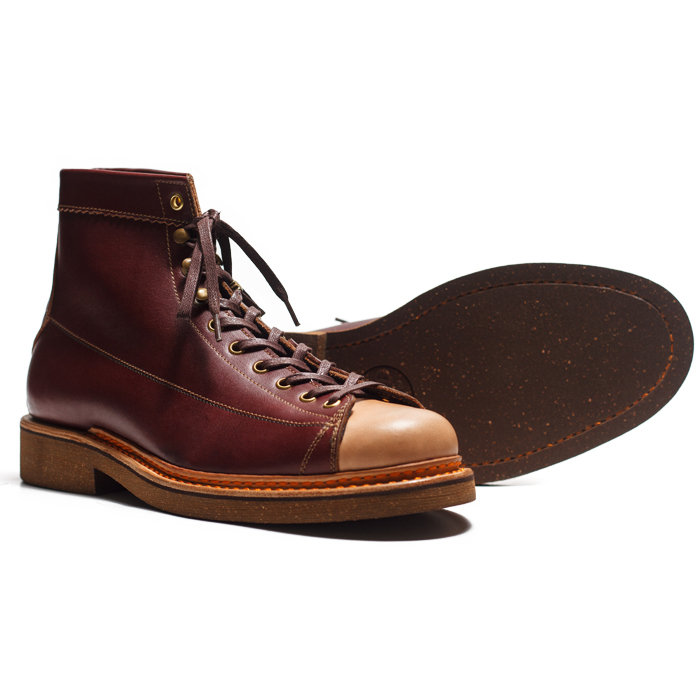 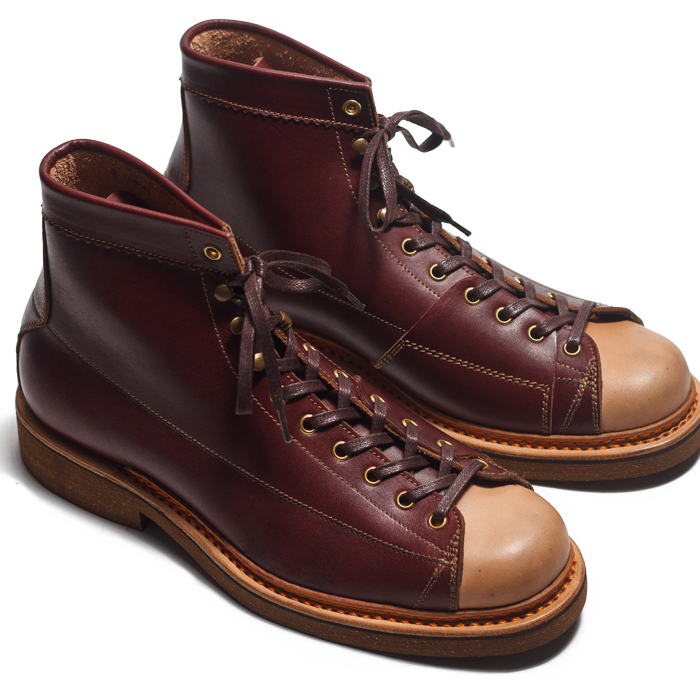 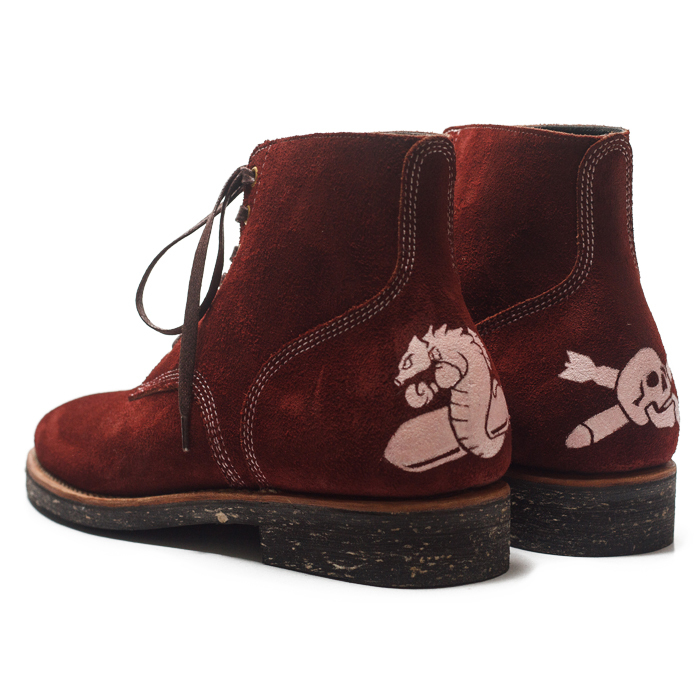 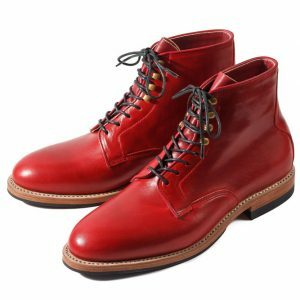 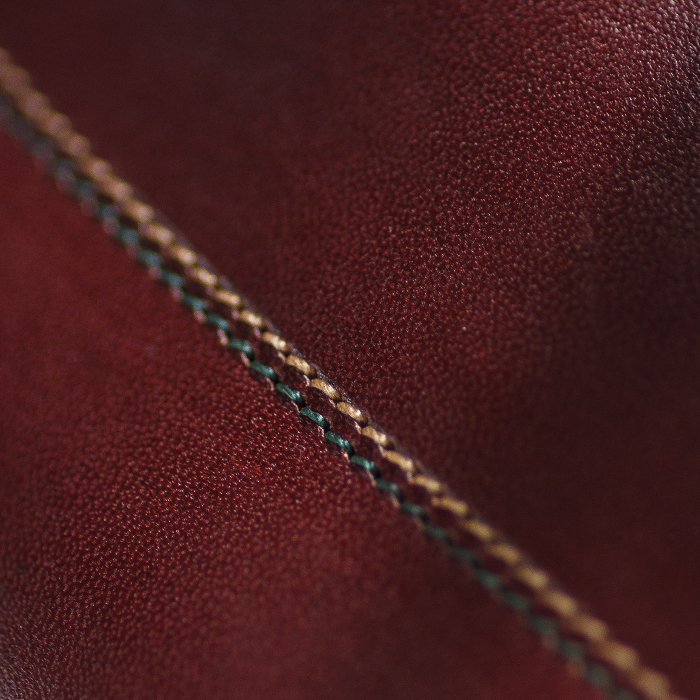 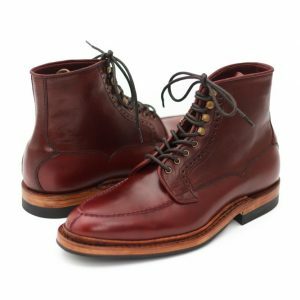 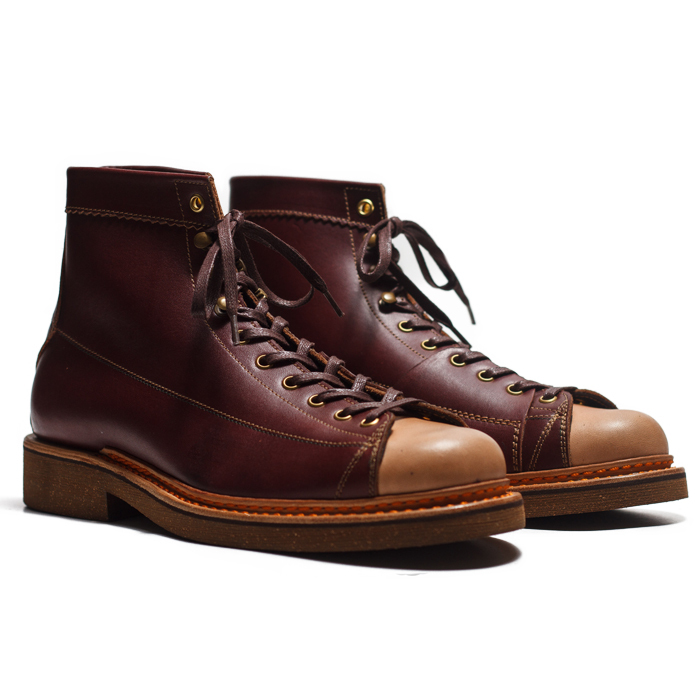 Another upper material variant also come up, CORDMASTER using Vegetable Tanned Leather in Oxblood colorway. 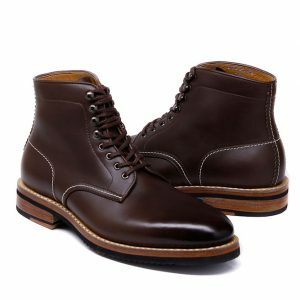 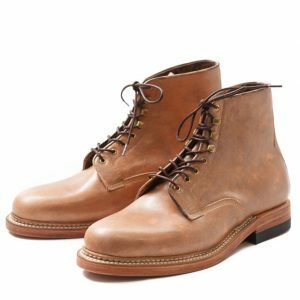 Medium weight upper material plus new form of lace-to-toe pattern makes CORDMASTER is a workboots with no time to breaking in and definitely will develop beautiful patina overtime.